Resident Evil Zero & Mario Kart @ 1080p (( Thanks to Dolphin )) -->Perfect Images!! I was playing this game few years ago and I tried it in HDTV but the picture was really ugly.. 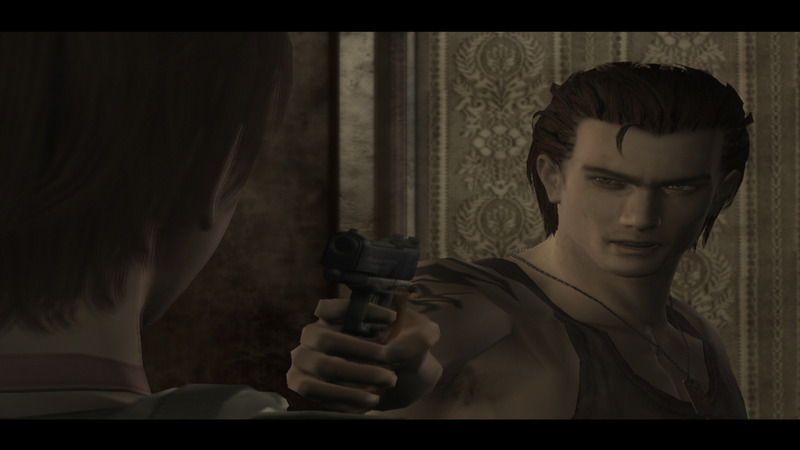 Thanks to Dolphin (which I recently explore) Resident Evil Zero at 1080p.. I'm using SONY BRAVIA XSeries 52" and as I said before the picture was better than Resident Evil 5 on a PS3. By the why while I'm writing this thread using my MacBookPro I recognize a loss of colorness the picture was colorful in SONY. Zelda TP is also stunning at hi-res. that image looks stretched. you should set the gfx plugin to 4:3 so that it displays properly. Oh noes!! The devs did it again!! Impressive performance @ Full screen.. Cute Game! NO BUGS AT ALL!! 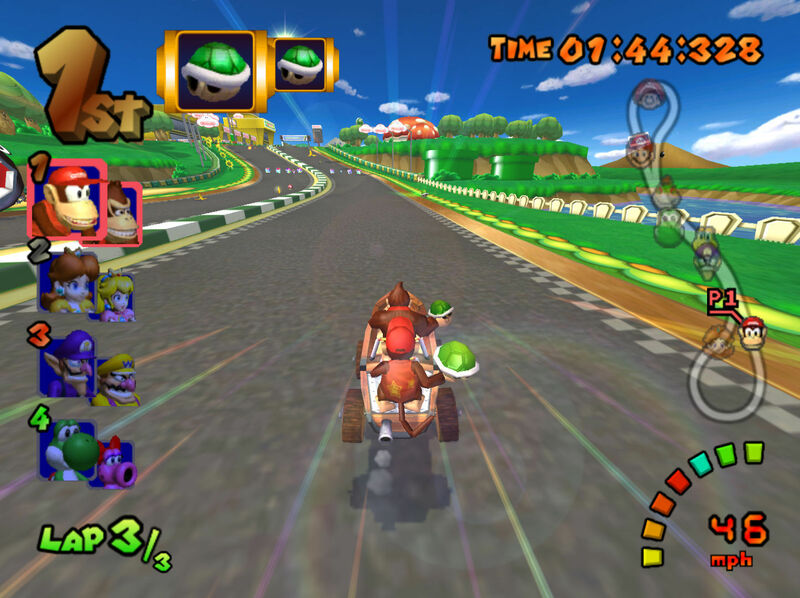 (08-23-2009, 09:08 AM)drun7 Wrote: Mario Kart Double Dash!! Fun Game, But a little slow on newer revs lol. it doesnt have all the right colors (1st place) but good screenshot!